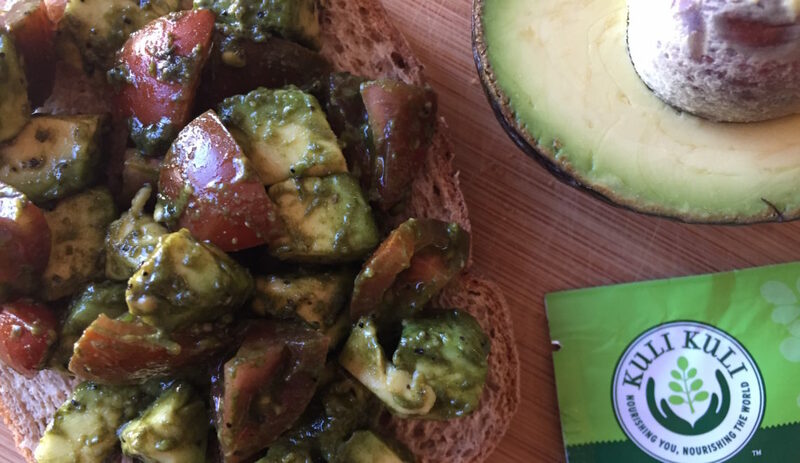 ICYMI, Avocado Toast is a thing. It’s not just a thing. It is THE thing. Restaurants in San Francisco and New York serve up avocado toast to the tune of $15. 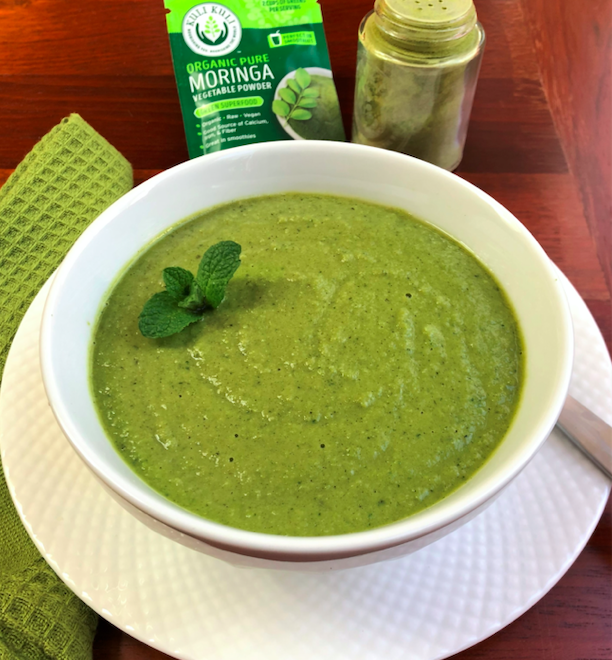 Creating this trendy dish in your kitchen is just as easy and even more nutritious with a boost of Moringa Powder. Avocados are great for the morning because they’re rich in omega-3’s, vitamin B, and fiber. 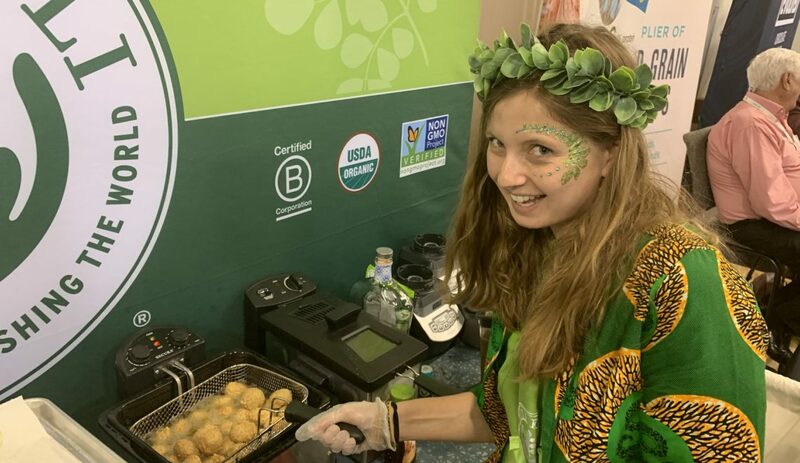 This helps you to feel fuller for longer and kick start your day with vegan-friendly fats. 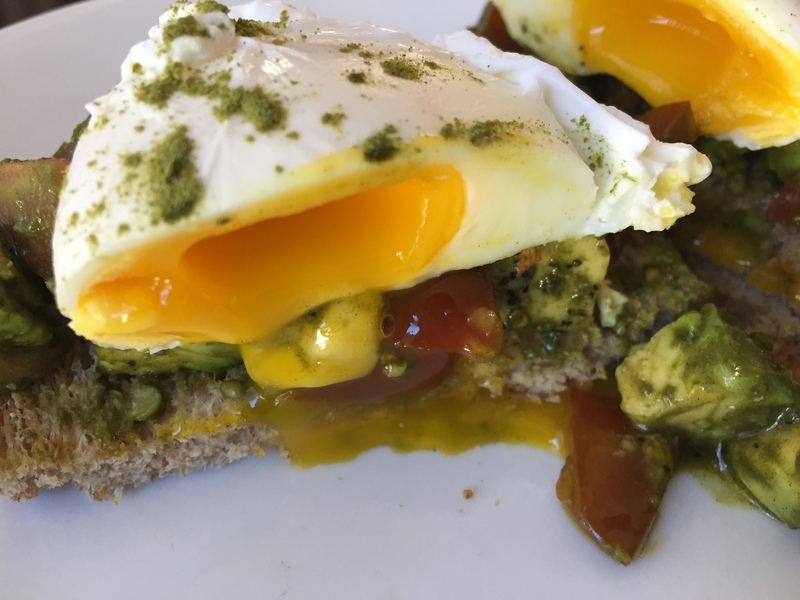 You’ll be sure to love this moringa avocado toast! 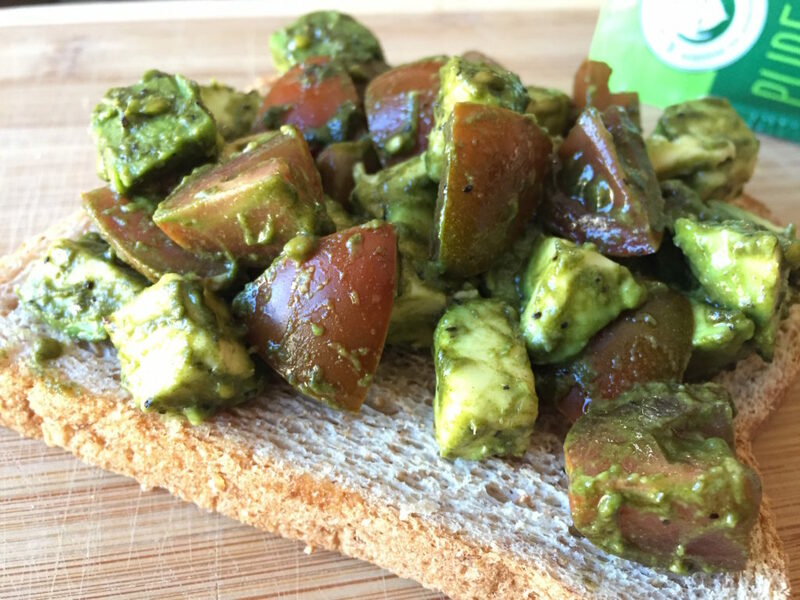 Mix diced avocado and tomato pieces in a bowl. Drizzle with olive oil, salt, pepper, optional spices, and Pure Vegetable Moringa Powder. Top on two pieces of toast. If you want to try some delicious variations, top your avocado toast with poached or over-easy eggs, toasted sesame seeds, oregano, cilantro, diced green onions, or anything you can think up. Share your favorite variations with us on social media!